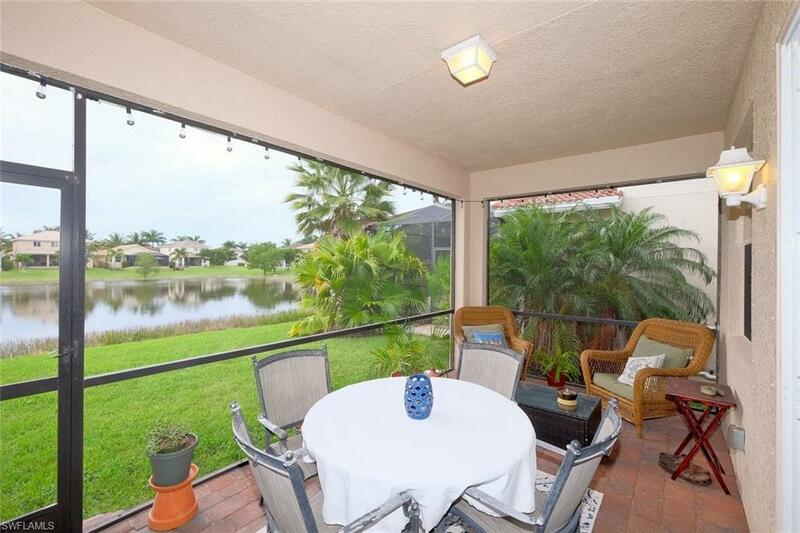 17012 Wrigley Cir, Fort Myers, FL 33908 (MLS #218066327) :: Clausen Properties, Inc.
JUST REDUCED $10K! BEAUTIFUL 2 STORY 4 BEDROOM 3 BATHROOM HOUSE IN CATALINA ISLES. ONLY MINUTES TO SHOPPING,THE BEACHES AND GREAT RESTUARANTS. LOTS OF FAMILIES AND KIDS IN THIS COMMUNITY. LARGE COMMUNITY POOL AND WOROUT ROOM. 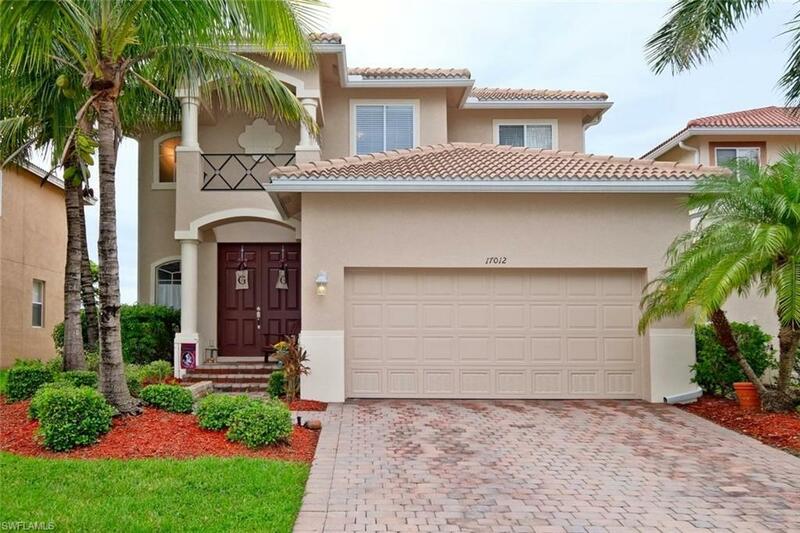 THE HOME HAS LOTS OF UPGRADES,EXTERIOR OF HOME WAS PAINTED IN SEPTEMBER 2018, INTERIOR OF HOME ALSO FREDHLY PAINTED,TILE EVERYWHERE BUT THE BEDROOMS,ALL NEUTRAL COLORS THROUGHOUT,CHERRY CABINETS,SOLID SURFACE COUNTERS,PAVERS IN DRIVEWAY AND THE LANAI,UPGRADED LGHTS AND FANS. LARGE FAMILY ROOM OFF OF THE KITCHEN, THIS IS THE PERFECT HOME FOR ENTERTAINING.PLENTY OF ROOM FOR A POOL. 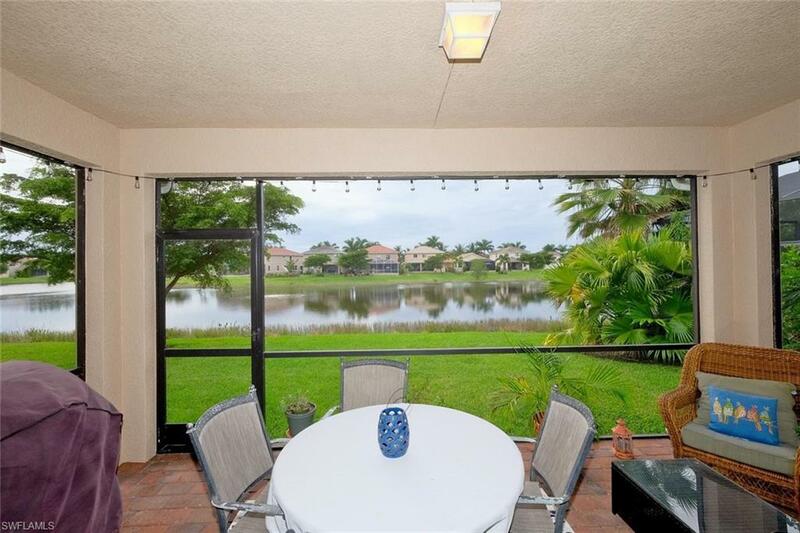 GORGEOUS LAKE VIEW FROM LANAI.VERY LOW HOA FEES,NO CDD. 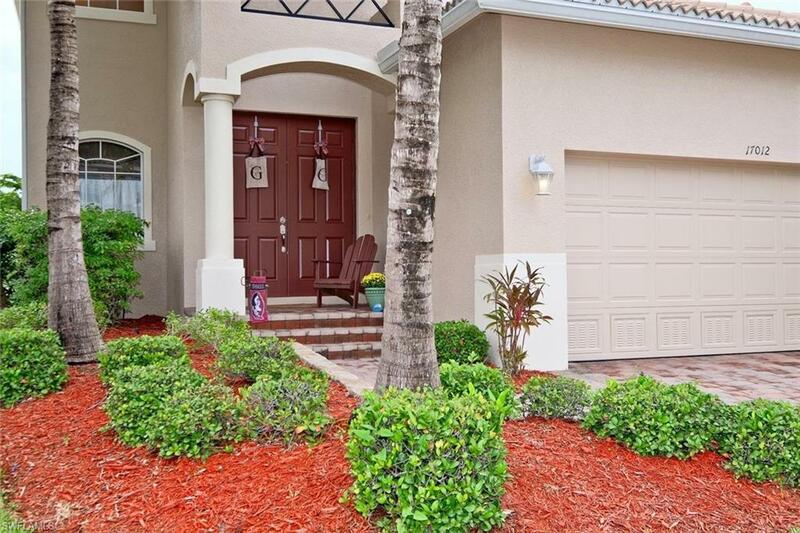 Listing courtesy of Matt Finn of Premier Florida Realty Of Swfl. © 2019 Marco Island Area Association of Realtors MLS. All rights reserved. IDX information is provided exclusively for consumers' personal, non-commercial use and may not be used for any purpose other than to identify prospective properties consumers may be interested in purchasing. Information is deemed reliable but is not guaranteed accurate by the MLS or Clausen Properties, Inc.. Data last updated: 2019-04-23T19:41:17.047. The data relating to real estate for sale displayed on this Website comes in part from the Multiple Listing Service of the Bonita Springs-Estero Association of REALTORS®, Inc., under License No. 3035763. Properties displayed on this Website include properties listed with brokerage firms other than Clausen Properties, Inc.. Detailed information about such properties includes the name of the brokerage firm with which the seller has listed the property. The properties displayed may not be all the properties listed with brokerage firms participating in the Bonita Springs-Estero Association of REALTORS® Multiple Listing Service, or contained in the database compilation of the Bonita Springs-Estero Association of REALTORS® Multiple Listing Service. Data last updated 2019-04-23T19:28:17.39.